As The DGL GROUP we have established ourselves over the last 14 years as an innovative and creative company, working with licenses and new product development to meet the custom needs of our customers as well as to create the next level of innovative products. 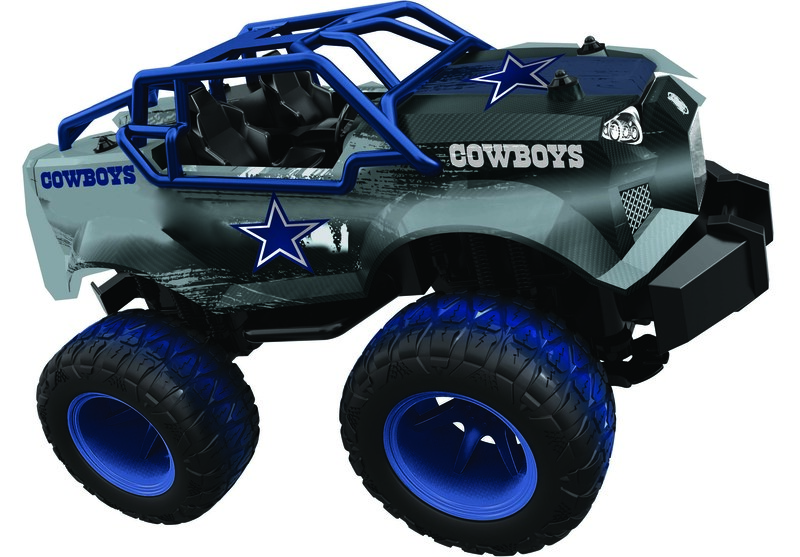 1:14 Scale Monster Truck with full function radio control. Race forward, reverse, left or right. 27 mhz an up to 15mpg.